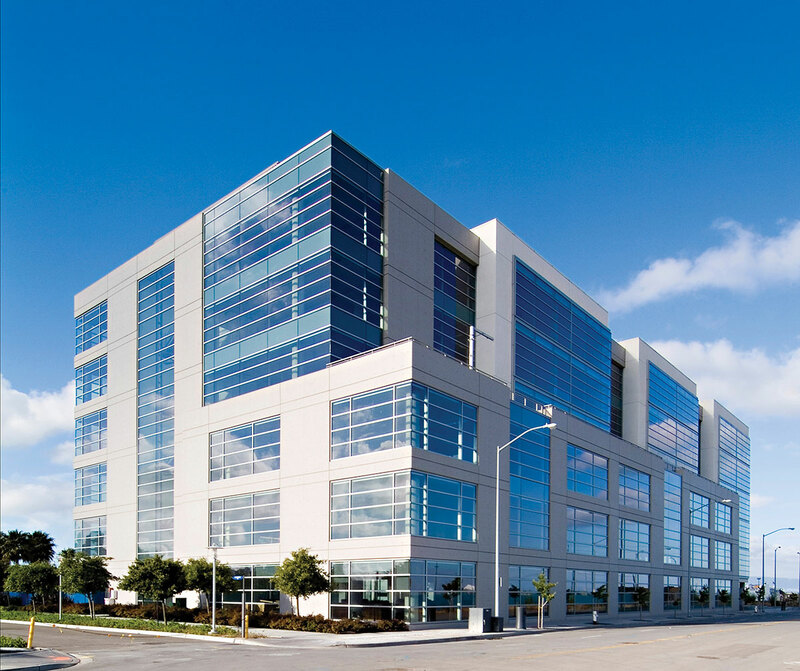 In 2012, the Hines Global REIT acquired 550 Terry Francois. 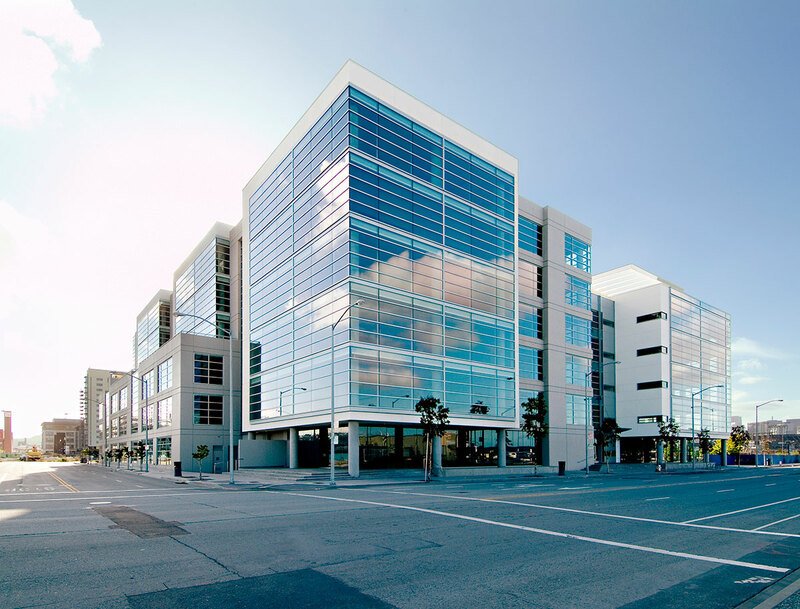 The six-story, Class A office building contains 282,773 rentable square feet. It was designed by the San Francisco firm Studios Architecture, and it was completed in 2002. 550 Terry Francois contains two wings connected by a central open core forming an integrated J-shaped floor plate. The building contains an under-floor HVAC system and 12-foot ceiling heights, which allow for excellent natural light penetration and a loft-like, spacious work environment. On-site amenities include a coffee shop and a large company-owned and operated cafeteria, as well as parking in an adjacent shared six-story garage with 308 stalls allocated to the property.